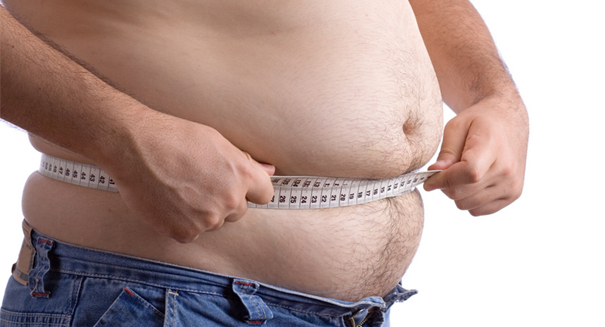 Obesity combined with over factors may increase the risk of a series of diseases. Obese adolescents who do not get enough sleep may have a higher risk of developing diabetes, heart disease, and stroke compared with other obese teens who get more sleep, according to a new study from the University of Michigan Health System and Baylor University. Researchers said the latest study is important because 30 percent of U.S. adolescents, an age group notorious for not getting enough sleep, are obese or overweight. Researchers looked at 37 obese adolescents aged 11 to 17 and studied their sleeping and exercise habits. Fasting cholesterol and blood sugar, waist circumference, body mass index, and blood pressure were measured to create a cardiometabolic risk score. The participants wore physical activity monitors for 24 hours a day over the course of a week to monitor sleep and exercise patterns. The study found that only one in three participants met the minimum recommendations of 60 minutes of physical activity per day. Most participants slept only seven hours per night, and usually wok up at least once. Only five of the participants got the recommended eight hours per night. After accounting for other risk factors, the researchers determined that low levels of sleep was a significant predictor of cardiometabolic risk in obese teens. “More sleep means less risk,” said lead author Heidi IglayReger, Ph.D., supervisor of the Physical Activity Laboratory at the Michigan Metabolomics and Obesity Center. According to the Centers for Disease Control and Prevention (CDC), adolescent obesity has quadrupled over the past 30 years, and overweight adolescents are more likely to become obese adults. The study was unable to determine whether lack of sleep actually causes cardiometabolic disease, or if obesity and other factors cause sleep disturbances, but study data provides evidence that sleep assessment may be a useful screening tool to identify at-risk adolescents.